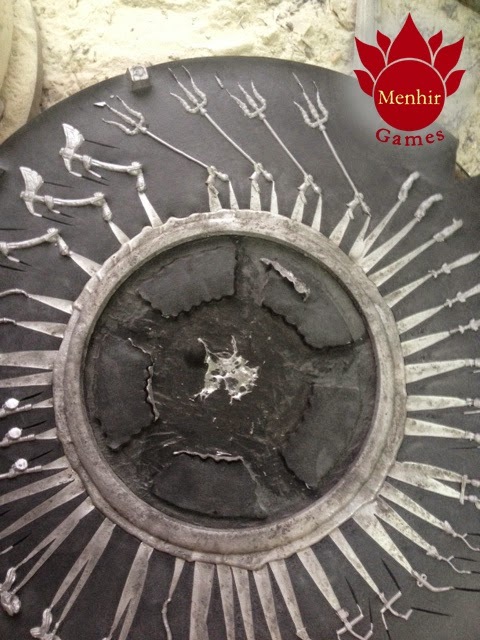 Menhir Games: Kickstarter: 28mm Champions of the World Production. Kickstarter: 28mm Champions of the World Production. 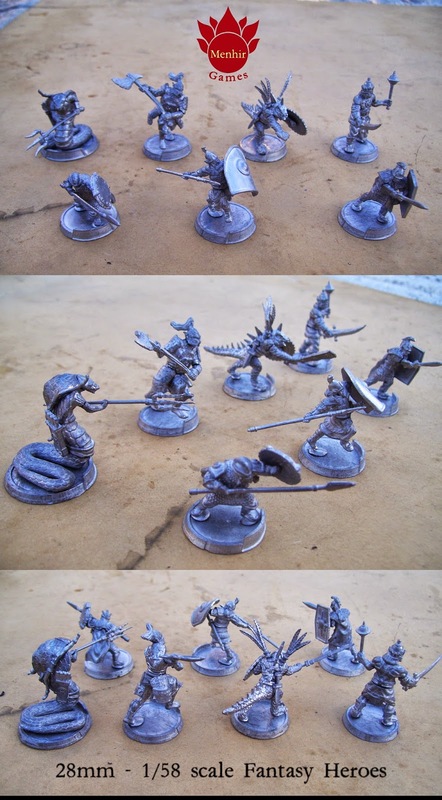 3th WAVE of miniatures, bases and bits forthe 1st kickstarter campaign backers!